2016: 1 race 4,000 metres completed. 2013: 2 races 16,733 metres completed. 2012: 15 races 113,732 metres completed. 2011: 14 races 139,701 metres completed. 2010: 12 races 95,535 metres completed. 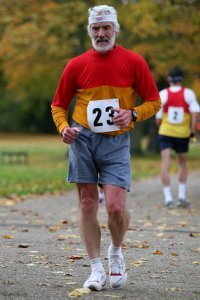 2009: 12 races 76,339 metres completed. 2008: 16 races 86,088 metres completed. 2007: 17 races 128,308 metres completed. 2006: 14 races 152,360 metres completed. 2005: 12 races 98,360 metres completed. 2004: 2 races 18,045 metres completed. 1978: 1 race 30,000 metres completed.